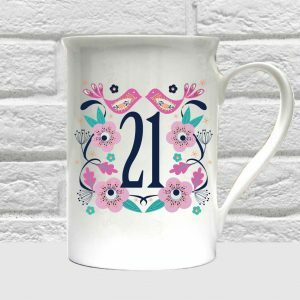 Beautifully Twee is our more tame section of our website focusing on non swearing gifts for all your family and friends. 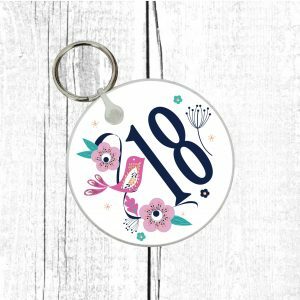 We focus on amazing birthday gifts, mothers day gifts, fathers day gifts, new baby gifts and so on for all occasions. 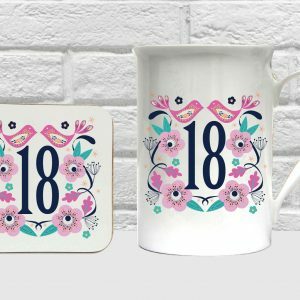 We offer sublimated mugs, bone china gift sets, occasion cards, keyrings, travel mugs just to name a few of our items. 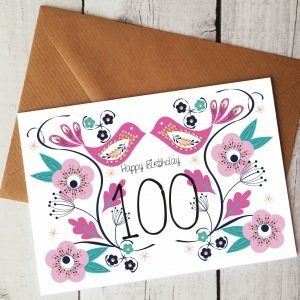 The real beauty of Beautifully Twee is our personalised element and the fact that all of our artwork is printed in house meaning we can tweak it necessarily for our client base. 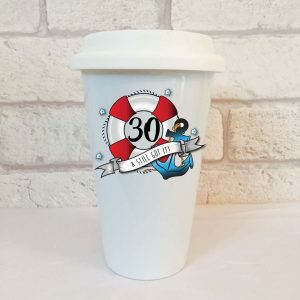 We offer WORLDWIDE SHIPPING on all of our collections and a very quick turnaround time. If you are looking for something unique then Beautifully Twee is the brand for you. Because we product all our original artwork in house we are true leaders in the sublimation field ensuring we are offering something personal and unique at all times. 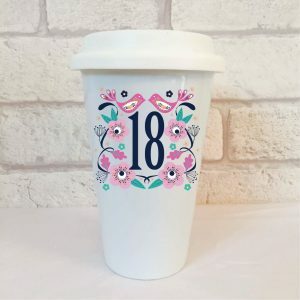 18th Birthday Present, 18 Travel Mug. 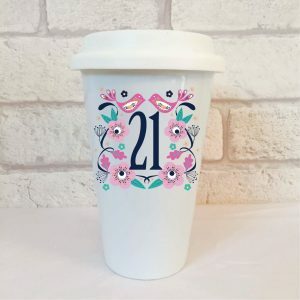 21st Birthday Present, 21 Travel Mug. 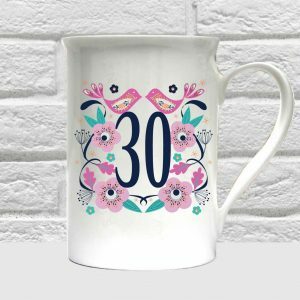 30 Travel Mug, 30 & Still Got It Travel Mug. 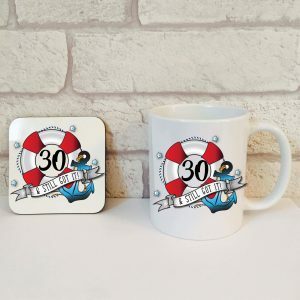 30th Birthday Coffee Mug Set, 30 & Still Got It Mug & Coaster Set.